DB Sports Tours are excited to announce details of the International London Cup. This is our first time working with the ILC, which will take place June 8-9 in Bromley, London. The International London Cup is a new youth football tournament will feature 48 teams in total, all under-10s. A total of 32 teams of the 48 total will be teams who must qualify to feature, while a further 16 teams will be teams from professional clubs. The 48 teams will be placed into four leagues of 8 teams each. From there, winners of each group will be placed into the ‘Platinum League, then second placed teams will go into the ‘Gold League’, third place teams into the ‘Silver League, and fourth placed teams into the ‘Bronze League’. All teams will play a total of seven matches will be eventually see each league, or division, determined. 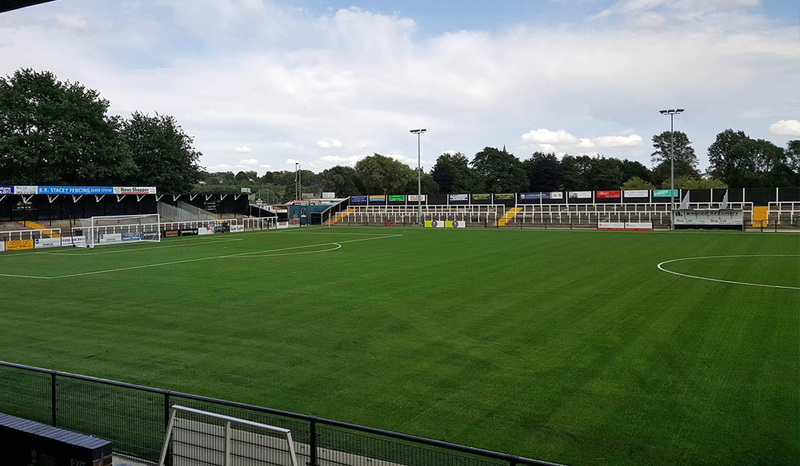 The tournament itself will take place at Bromley Football Club. At Bromley FC, you will find six 4G football pitches, which ensures the perfect surface for high quality, swift football. For the fans there will be a first-class bar and food facilities on-site a wide range of food and drinks. Don’t worry though, kids will be looked after sufficiently too, with a children’s safe play area beside the pitches too. DB Sports Tours Co-Founder David Berber spoke ahead of the tournament, stating: “This is a unique opportunity for Irish schoolboy sides to by pass the preliminary rounds and go straight to the finals with top European clubs like AC Milan, Liverpool FC, Everton, FC, Manchester City FC, Chelsea FC, Porto FC, PSG and Genk to name but a few”. If you are interested in this youth football tournament then contact our office here, referencing the International London Cup. In the meantime you can read the rest of our regularly update blog by clicking the following link.